Industry secreats are spilling out this month and Jay-Z’s past DJ during his Reasonable Doubt days, DJ Clark Kent, is joining in. During the Tupac and Biggie feud that divided a nation in the 1990s, Jay-Z remained silent but in reality he had created a supposed monster. 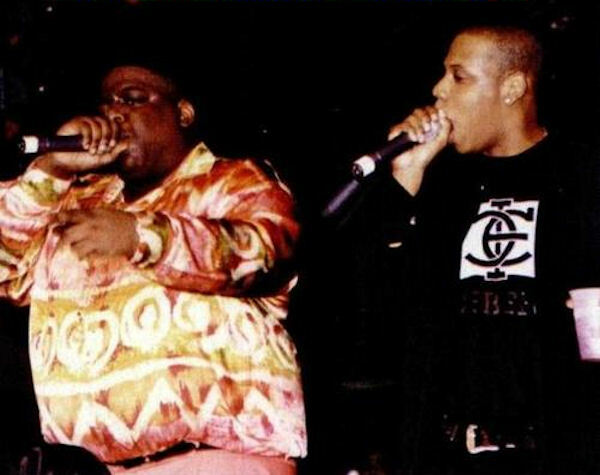 Biggie was not only a feature on Jay-Z’s classic work Reasonable Doubt‘s “Brooklyn’s Finest” but also a classmate in high school so the loyalty was already established.